The recreational sports have gained popularity all around the world. Modern lifestyle and stress factors are the major reasons for the people to get into these sports. It will help them to stay away from stress and depression. Most of the psychiatrists allow their patients to get into some recreational activity which will boost their confidence level. Due to much response among the people many training centers and coaching academies have started coaching recreational sports. International recreational agencies have gone to the next step in conducting recreational tournaments across the globe. Many recreational sporting events have been emerging these days that allow the interested persons to take part in it and showcase their talent. Summer X games are one among such recreational multi-sport event that allows the deserved persons to showcase their talent. 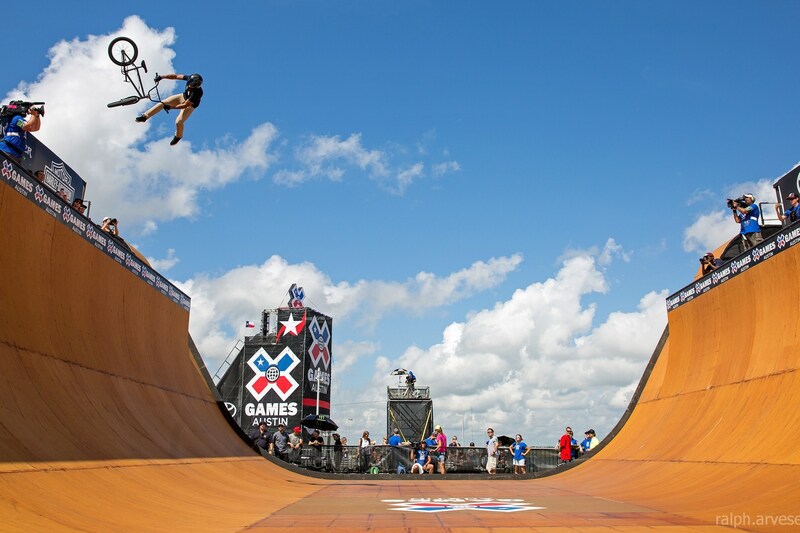 X games are the annual sports event produced, conducted and telecasted by ESPN. The inaugural edition of the X Games was held in 1995 at Rhode Island. Participants were given gold, silver and bronze medals based on their final standings. 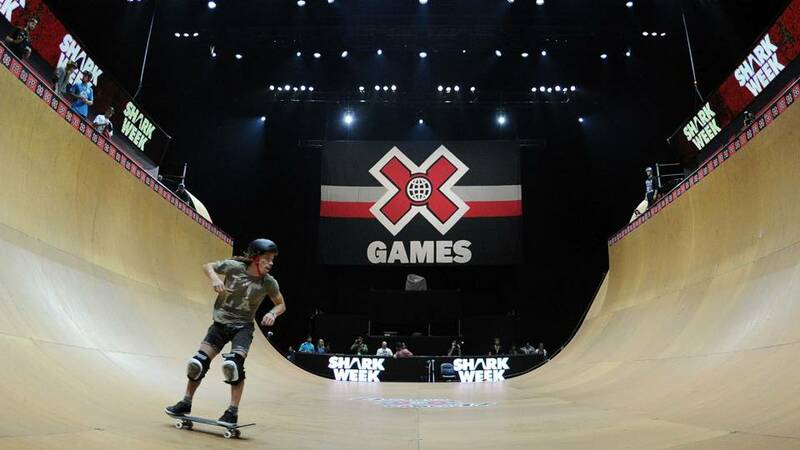 X games become more popular after initial two editions due to extensive media coverage and high attendance rate and it forced the organizers to split the event into two editions such as winter x games and summer x games. Although it is a private sporting event it follows all the rules and regulations of the international Olympic committee and doping test have also conducted regularly for the participants. Due to the overwhelming response, the organizers planned to expand it globally, allowing the participants from different countries to take part under their continent name. The move proved as a masterstroke as the event got the global attention and television ratings have also reached new heights. The last edition of the summer X games was held at U.S bank stadium, Minneapolis and recorded around 55,000 attendees and skyrocketing television ratings which made the event a grand success. 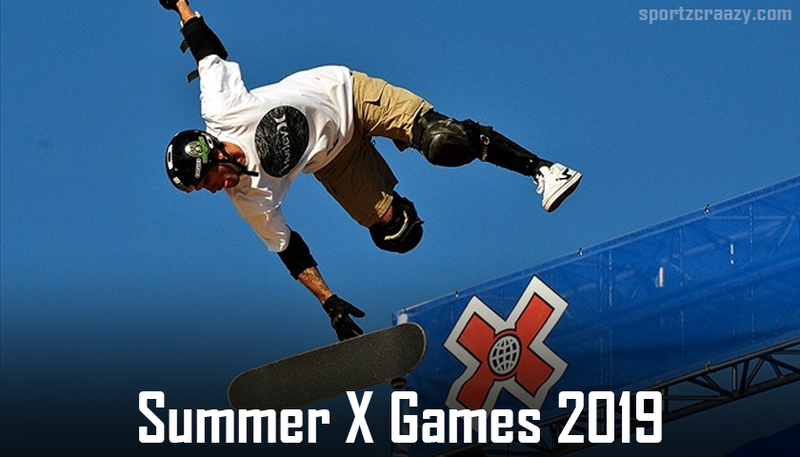 The 24th edition of the Summer X Games is scheduled to take part between August 1 and 4 next year at U.S Bank stadium. Many renowned athletes are expected to participate in the event and organizing committee has planned to introduce new exciting games which can make the event bigger and better. Clearly, X Games have become the center of attraction these days which is clearly shown in attendance and online buzz. Athletes from top nations are expected to turn out for their respective country which increases the curiosity among the audience and international sporting fraternity. 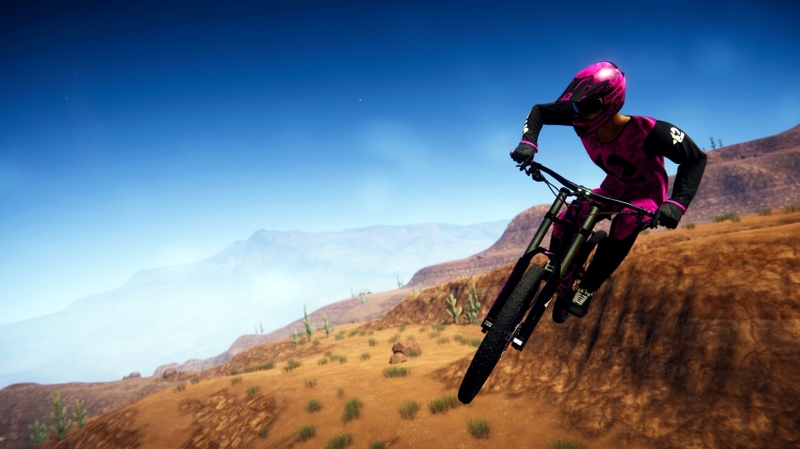 The upcoming edition will also include events like the skateboard, BMX and other MOTO X events. Credit must go to ESPN network for organizing such a wonderful tournament every year and running it successfully over the years. They have made it as a brand and it is getting global recognition over the years. 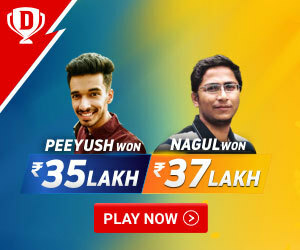 It has changed the face of the recreational sports industry and many professionals are started coming in and adopting these games as their professional career which is a welcome sign. Hope the upcoming edition will be a huge success and it took the event to the next level. The success of this tournament will make the investors invest in the industry and we can expect many global events like this in near future.